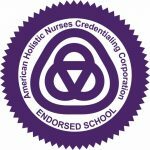 The University of Maine at Augusta Nursing Program is pleased to receive an endorsement from the American Holistic Nurses Credentialing Corporation. 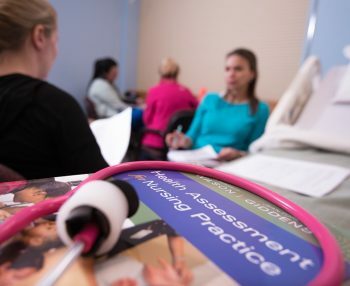 UMA’s Nursing Program may now provide graduates with an opportunity to sit for the Holistic Nursing Board Certification exam, a desired credential for holistic nurses. UMA joins colleges and universities such as Drexel University College of Nursing, Quinnipiac University School of Nursing, and Xavier University in providing this credential. UMA’s Nursing Program integrates a liberal arts general education core within the nursing curriculum, thereby providing the skills that transform and prepare students for expanded nursing practices, including positions in leadership and management. This approach is in keeping with the University’s mission to transform student lives through high-quality education in professional and liberal arts programs. RN to BSN students can earn maximum credit at UMA for prior learning, through transfer credit, testing, portfolio review, and external training certification; many students in this program earn their BSN in about two years. Upon completing the degree, these nursing graduates have the appropriate knowledge and skills to advance in their current clinical or community practice setting, pursue new career opportunities in the field, or to pursue an advanced degree. 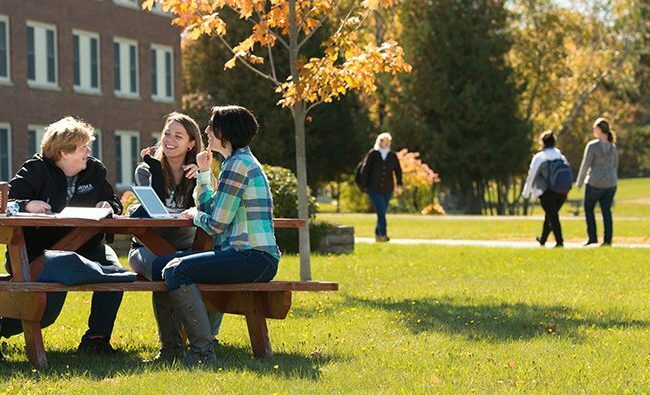 UMA is committed to transforming the lives of students of every age and background throughout Maine and beyond, with access to distance education, 10 locations from Saco to Houlton, and dedicated student support.